"I would like to say how caring two particular staff have been to my uncle and visitors over the last couple of weeks. The staff members are Kellie who helped my uncle have a bath which he said was very relaxing. The other person is Lorand who was very kind and caring towards my uncle and others one other resident also said how kind and hard working he is. He also makes sure visitors are welcomed too." 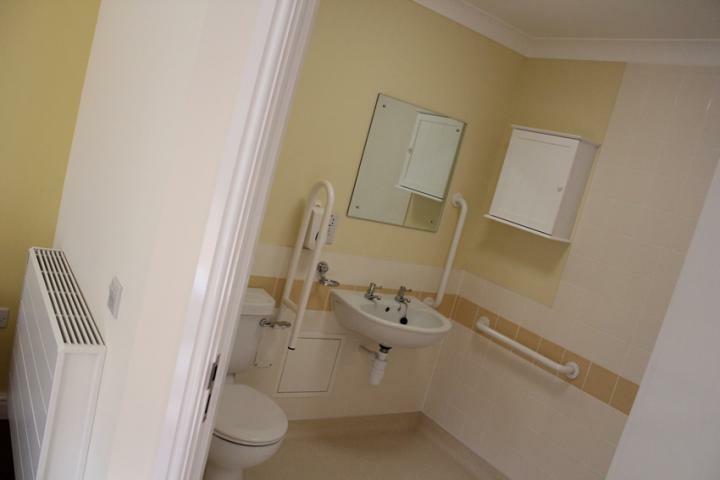 Woodchurch House is a purpose built modern home providing nursing care for up to 60 older people who may have physical frailty and/or dementia.The home provides accommodation and nursing care for residents in studio and one bedroom care suites. 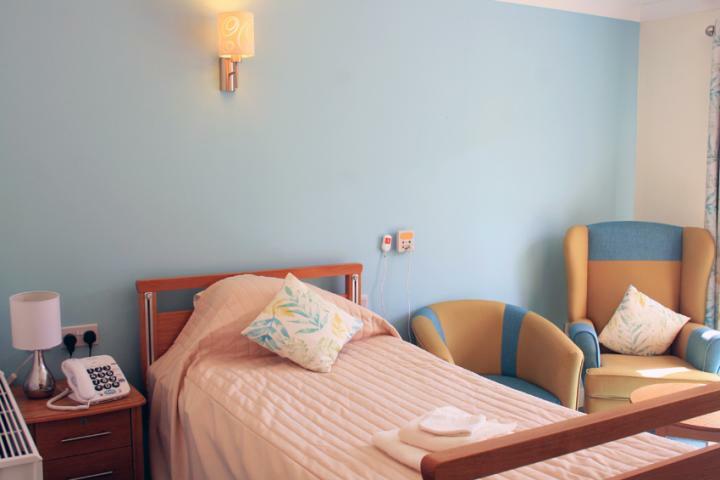 Full 24 hour nursing care is available for all residents, which enables most people to be accommodated within the home for life. Residentsâ€™ spouses can also be accommodated, so that couples can stay together even when one develops the need for on-going care. We'll be announcing our awards for the Top 10 and Top 20 care homes, amongst some other great achievements, at the start of the next year. In 2017 we'll be adding Job Vacancies to the Most Recommended Care website. Visitors will be able to browse and search for jobs, whilst practices will be able to upload job availabilities in a seamless manner. The telephone number for Woodchurch House is shown below. Don't forget to mention Most Recommended Care when you call. Your email enquiry has been sent to Woodchurch House, who should contact you shortly (if required). Please complete the below form to send an email to Woodchurch House. Please complete the below form to request literature such as brochures, price lists or treatment plan information from Woodchurch House. 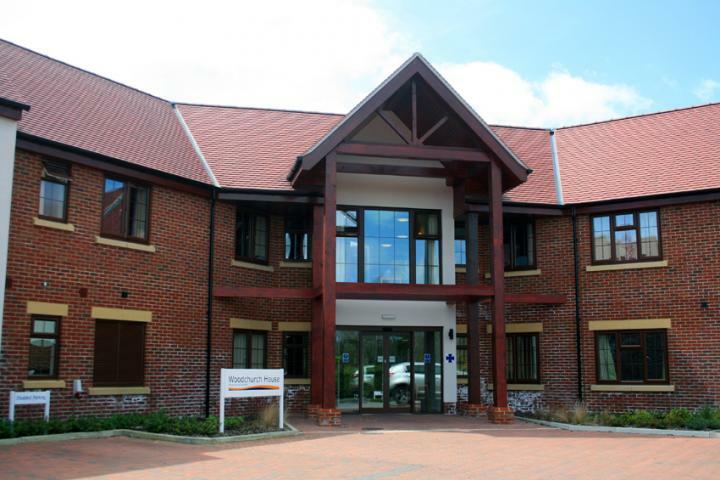 I am interested in finding out more information about Woodchurch House. Please send me a brochure or price list to the above email.